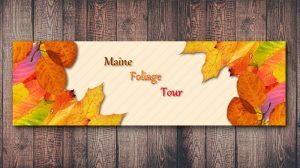 Maine has so much to offer in the fall, and the visitors come by the literal busloads. 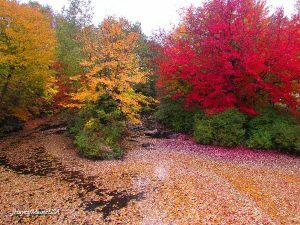 The foliage, the farm markets, the roadside stands, the pumpkins, the apples, and cider are just a few of the wonderful elements of a Maine autumn. 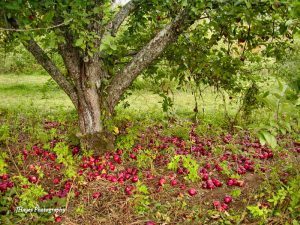 Today we are going to focus on apple cider and muffins in particular. What tastes amazing with a hot cup of coffee or tea? Apple cider muffins!! Serve warm with a little butter or cream cheese. In a mixing bowl, whisk together your flour, brown sugar, sugar, baking powder, salt, and cinnamon and mix until combined. Add in your eggs, oil, apple cider and milk and stir until just moistened. Fill your tins about 3/4 full with batter and bake for about 15-20 minutes or until a toothpick inserted in center comes out clean. Melt butter in a small bowl, in another bowl whisk together the sugars and cinnamon. Dip the tops of the muffins in butter then in your cinnamon sugar mixture. 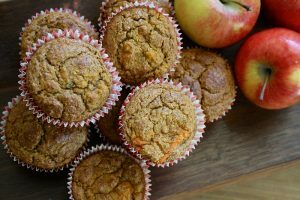 Enjoy these muffins any time of year for a great breakfast or snack treat!! This recipe is one both my grandmother and great grandmother made, and it is delicious. It can be served with cornbread, biscuits, or crackers. Drink it by the cup or fill up a big bowl with hot, comforting soup. Heat oil in a large soup pot over medium heat. Add carrot and onion. Cook for 4 or 5 minutes until vegetables begin to soften. Add in butternut squash, vegetable broth, maple syrup, and salt and pepper. Bring to a boil, reduce heat and simmer until squash is tender (30-40 minutes). After cooling, blend in small batches till soup is all pureed or use an immersion blender in hot soup. Spoon into bowls and enjoy! Optional: Garnish with roasted pumpkin seeds, parsley, and drizzled melted butter and maple syrup. 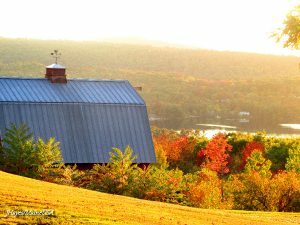 Buy your squash, other fruits and veggies, honey, and fresh dairy products from local Maine farmstands and at local farmer’s markets. Buying fresh means better quality produce, and it supports hard-working Maine farm families. 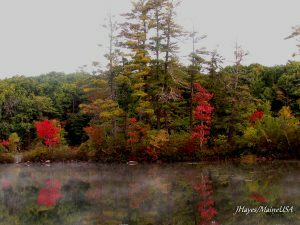 The Abenaki Indians named this island Newaggin. European settlers arrived in the 1600s, but the first settler of the island was William Black. He was the son of Black Will, a freed slave that lived in Kittery, Maine. 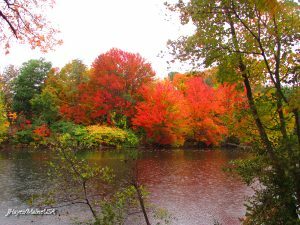 William sold the land his father left him in Kittery and moved to the current Baily Island. The island became known as Will’s Island during his lifetime. In 1742, there is a “first” story told that the Reverend Timothy Bailey bought the island from Will Black for a pound of tobacco. The “second” story is that Mrs. Bailey wanted the island and had her husband bribe local officials to find a “legal flaw” in Will’s land title so that the Baileys could take over the island. There is no certain answer, but when the Bailey’s moved to the island, Will Black, loving the ocean life, moved on to Orr’s Island. Today, Bailey Island is a popular tourist destination. Pretty coves, gorgeous scenery, delicious food, and island culture draw hundreds of thousands of people to the enjoy the island’s charm every year. Add Bailey Island to your list of Maine places to visit. 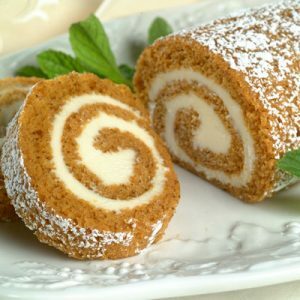 This is a favorite desert on Maine tables over the holidays. If you haven’t made one before, this recipe is very easy to follow and it always comes out delicious. 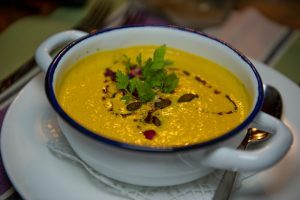 Pumpkins are plentiful and low-priced right now, so it’s a great time to try making your own pumpkin puree, but if you’re not that adventurous you can purchase delicious and nutritious pumpkin in a can. If you make it once, your family will want it to become a traditional holiday treat. Are You Ready For Spring 2015? 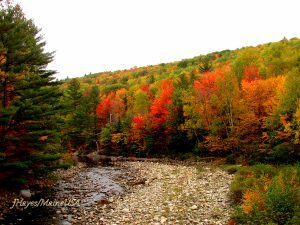 You Can WIN An Inn In Maine! 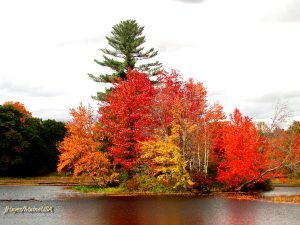 Maine Pumpkin Patches, Hayrides, And PIE!